Following a series of environmental rehabilitation conducted by Cirebon Power together with environmental NGOs and local University students, in 2015 the Community Environmental Forum (FORMAS PL) was established. 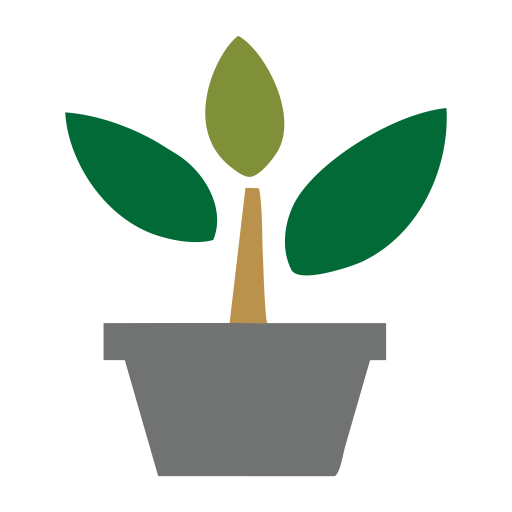 The group aims to intensify the cooperation and do even more great things for mother nature. 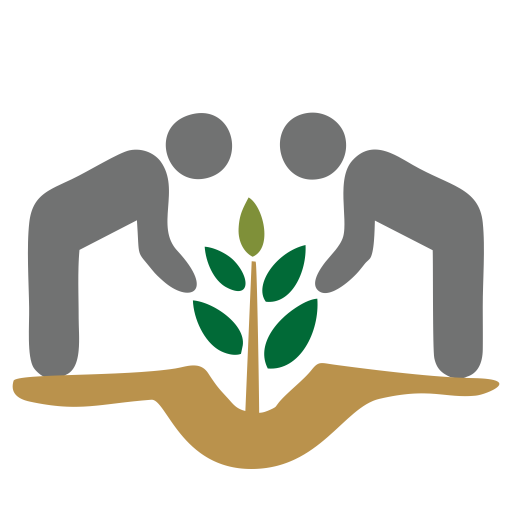 As a result the seedlings bank was established during 2015 – 2016. 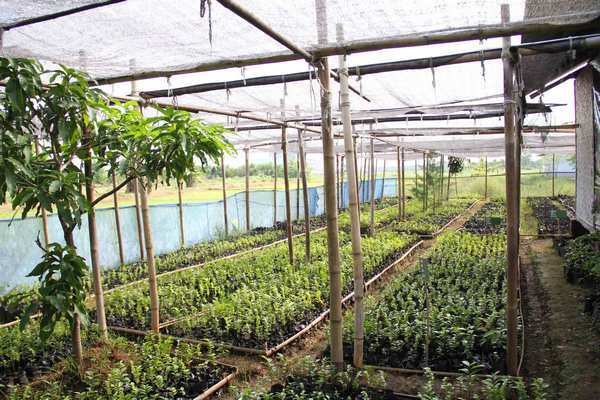 As part of our ongoing environmental rehabilitation effort, we have been developing a seedlings bank, in cooperation with local environmental NGO Forum Masyarakat Peduli Lingkungan (FORMAS PL). Here we grow Soursop, Mangosteen, Longan Fruit, Custard Apple, and also protective plants such as Reutealis Trisperma, Cerbera Manghas, Polyalthia Longifolia, Swietania Mahagony and Terminalia Katappa. 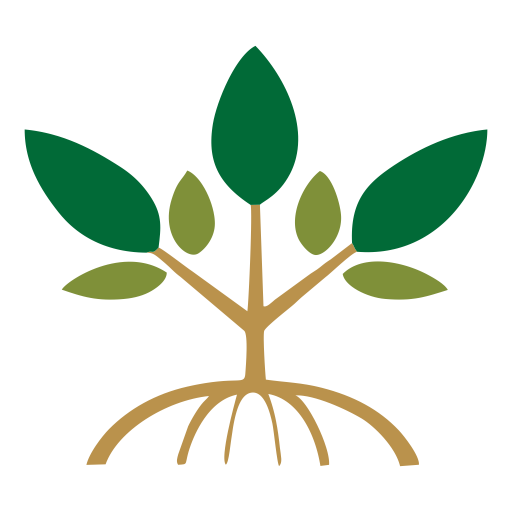 Thousands of seedlings are planted in surrounding villages every year, together with the local villagers, Village Officials, and Environmental Groups in the community. 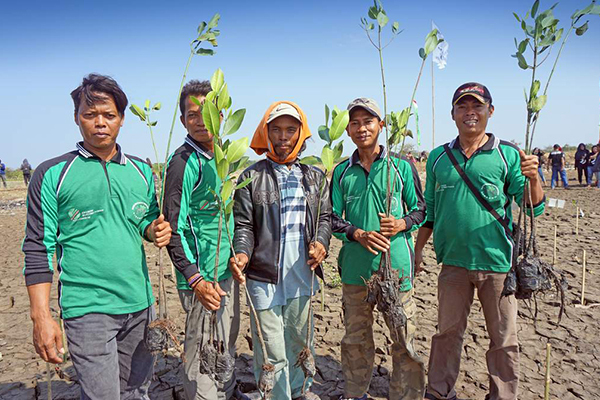 Since 2011, we have been partnering with local environment NGOs, Community Groups, Local Government and Villages around us to plant over 70,000 mangrove seeds along the Cirebon Coast. The initiative aims to improve the coastal habitat so that fish, crabs and small shrimps can live providing a source of livelihood for the local villagers that’s closer to home. The project is conducted every year. This is part of our commitment to provide cleaner energy solutions and preserving the environment. 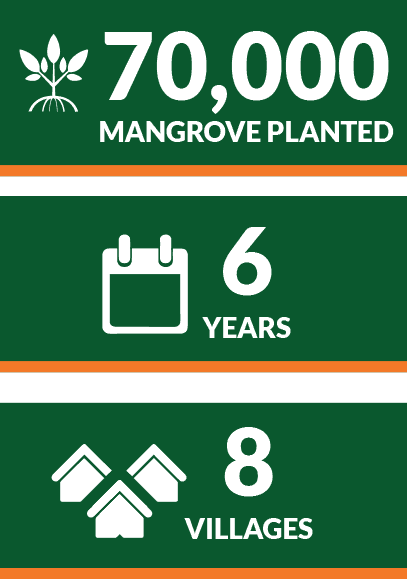 These mangrove plants will make the coastal areas greener, prevent abrasion, and guard the coastal ecosystem.